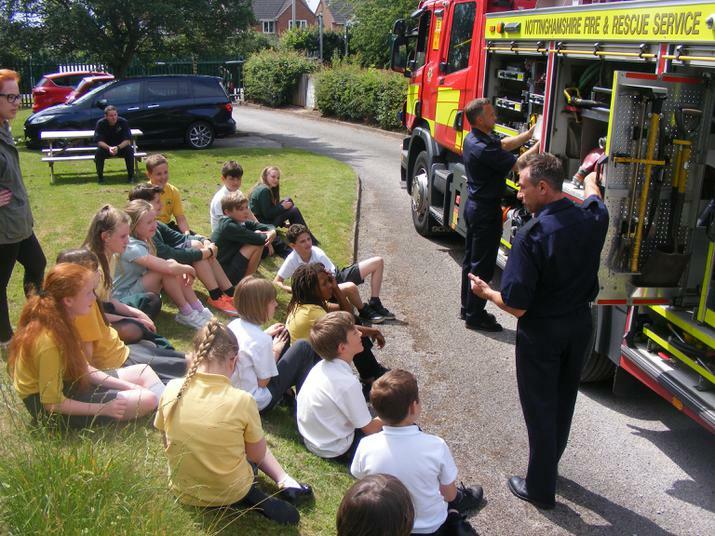 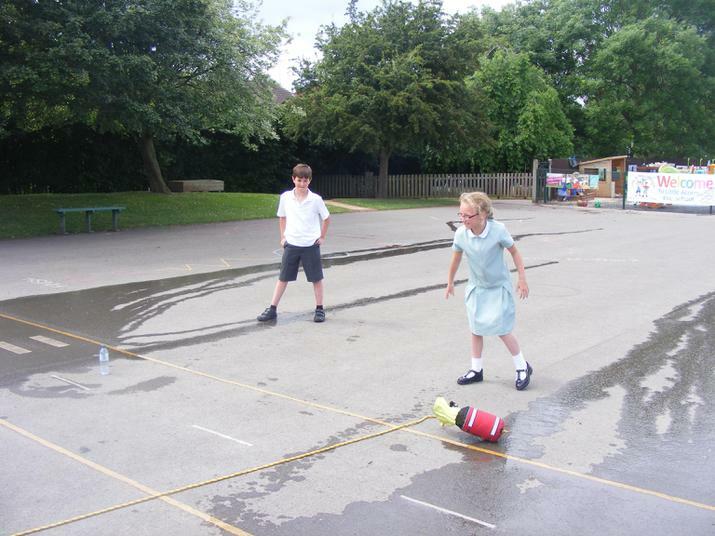 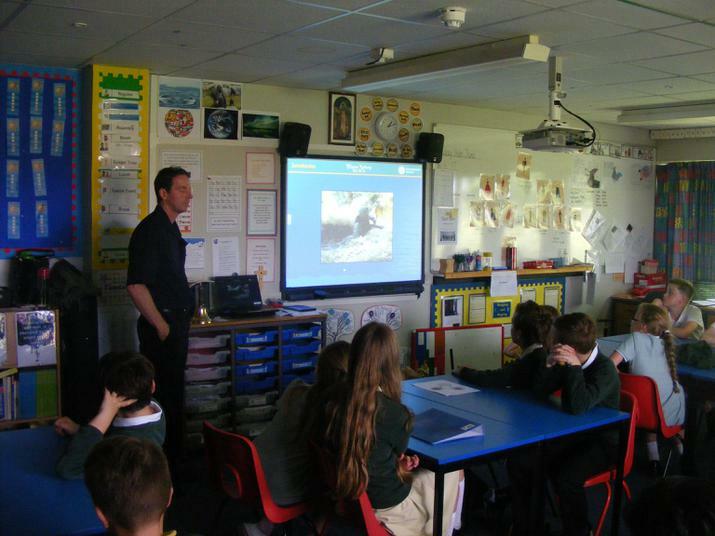 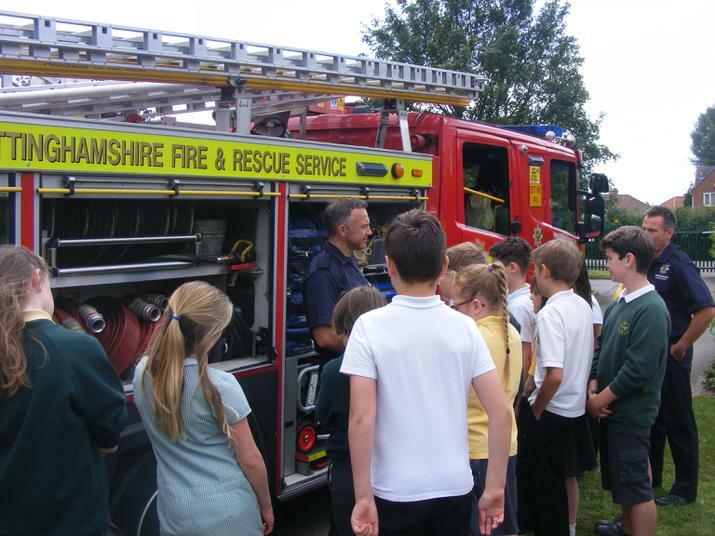 On Friday 16th June the fire fighters from Green Watch came to visit us to talk about water safety. 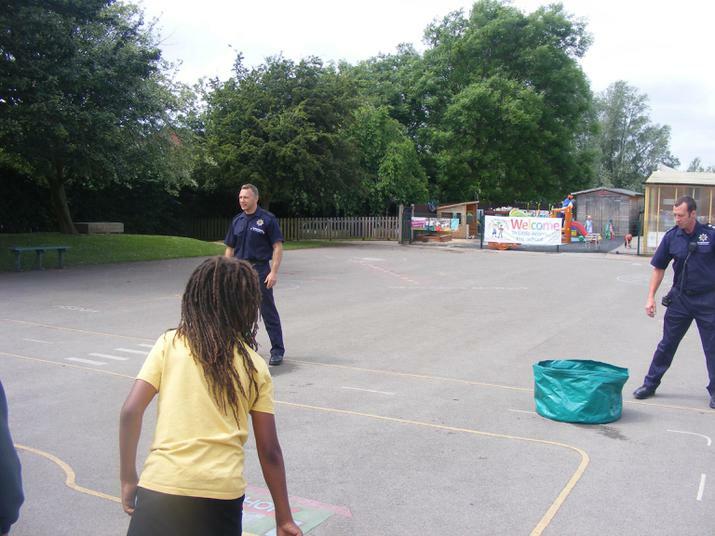 It was a really interesting talk and they gave us some useful information and the opportunity to practice some of the skills that discussed such as throwing a safety line. 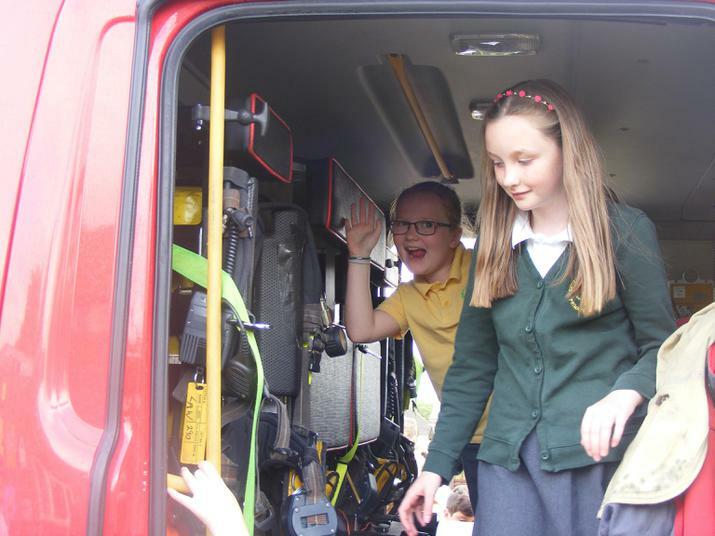 We also had a fascinating tour of the fire engine.